Home again, and if you ask me now, I will say that time flies. This was my 3rd home trip to see my family and friends and of course, back to office to say hello to my bosses and colleagues before they forget me, hee hee. 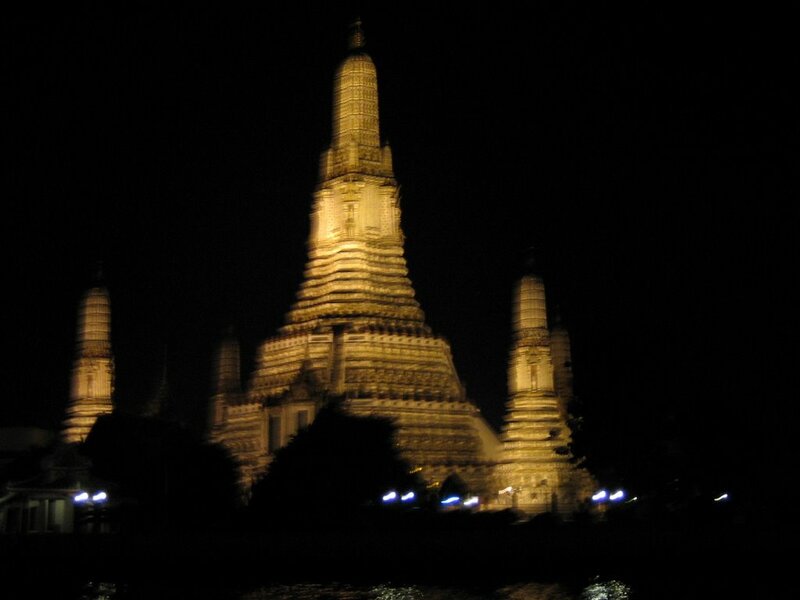 Then this time I went Bangkok with my special friend, it is only for rest and relaxation. 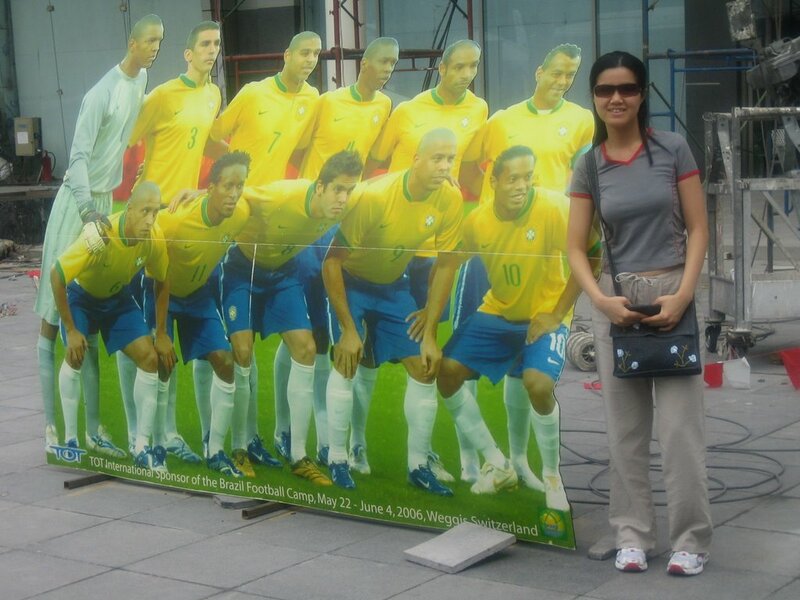 I didn't really buy a lot of things but I manage to take a photo with Brazil National soccer group in Bangkok, of course not real person cos the World Cup 2006 is still on. But next time I wish to go Taiwan for my 1st holiday trip when back to Singapore.